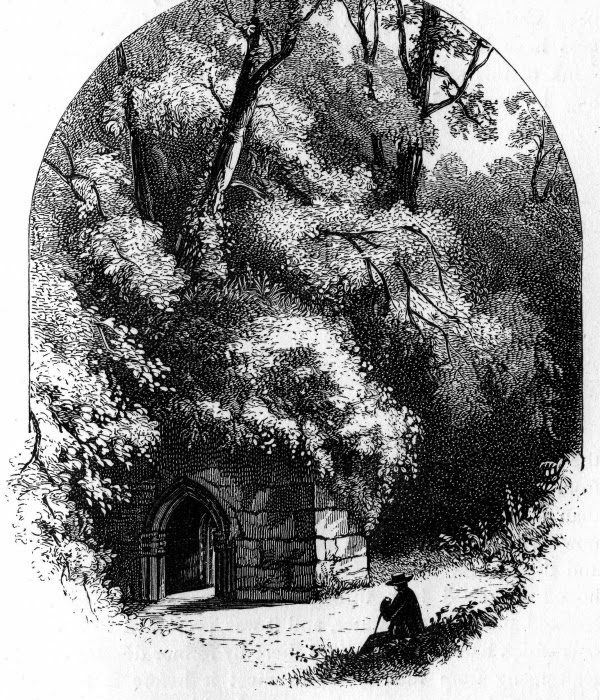 Hidden amongst moss and foliage, beside a gentle stream and a water fall at the bottom of our drive, sits the 15th Century Holy Well, Menacuddle. The water in the well has been held in great esteem for it’s curative powers, often used for treating ailments such as ulcers, and sickly children were regularly bathed in it’s waters. Victorian Matrons would also recommend the drinking of it’s ‘salubrious fluid’. There is a local tale which suggests, that if you wish for good luck in life, you should drop a crooked pin into the water. The well house was restored in 1922 by Sir Charles Graves Sawle. In the Middle Ages a chapel of great importance in the area once adjoined the well house, but there is now no trace of this remaining. It is believed that Menacuddle derives from the late Cornish ‘mena gothall’, meaning ‘hillside with a thicket’. However, some think the word Menacuddle may derive from ‘mena’ meaning ‘sanctuary’, and St Guidel, an unknown Saint.